Make sure your email gets there. 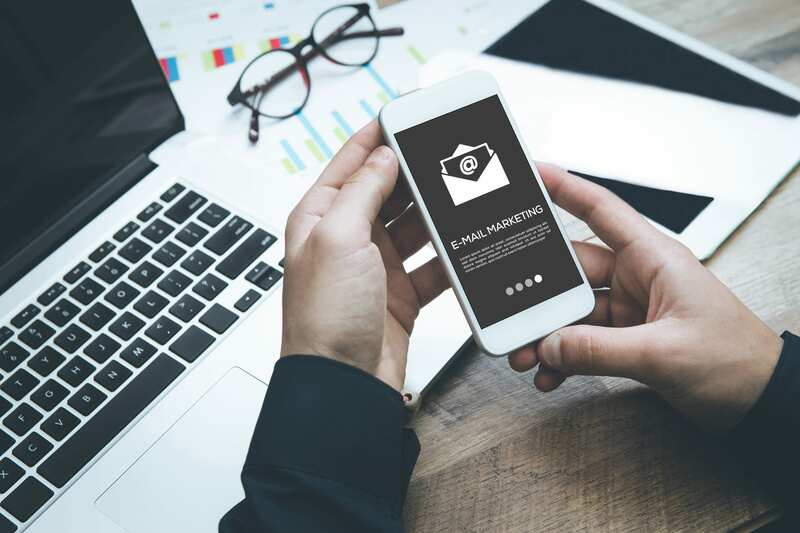 JellyCode’s professional Email Marketing services, allows you to communicate with your audience and promote your business at a fraction of the normal cost, with measureable results for each campaign. campaign analytics – full report containing the results for each e-mail campaign. your email communications in the cloud. Perfect to share across social networks and even on your website. 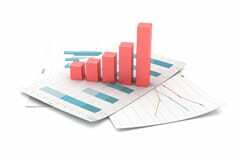 campaigns management with measurable results. Don’t jeopardize your email / domain sending mass mailings. E-mail Marketing . Newsletters . Email campaigns .